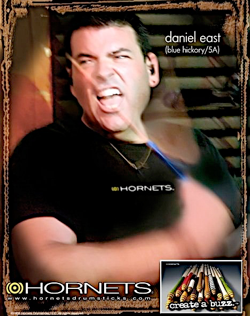 For all ages, styles, and levels of experience, Daniel East continues to offer select clinics and private instruction. For any age, style, or level of experience, learn about making each performance your best every time. Learn more about Daniel East’s performance, pro-audio, or writing info, visit his pages on this site or follow him on LinkedIn.